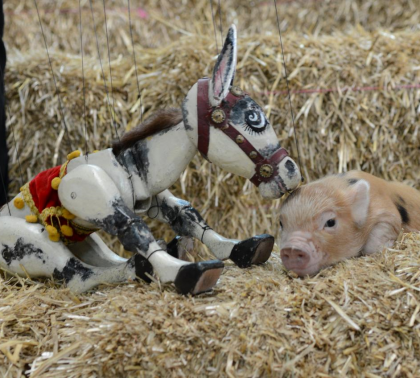 Marlborough Puppetry Festival | Muffin The Mule | Muffin The Mule created in 1946 was the BBC TV's first star! What a fabulous weekend at Marlborough! 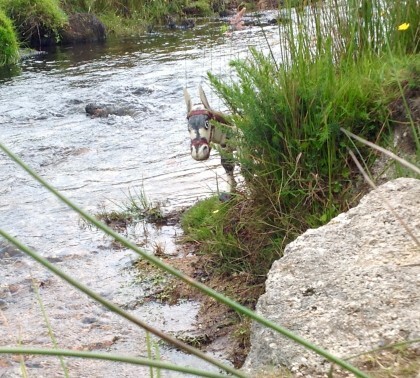 The weather was beautiful; we met some wonderful people and were entertained by some fantastic and talented puppeteers! 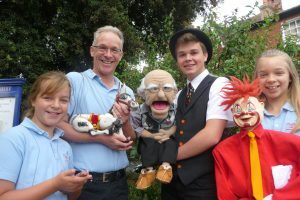 The festival was superbly organised by David Leech of Pelham Puppets to celebrate the 70th anniversary of Pelham Puppets. So why Marlborough – I hear you ask? 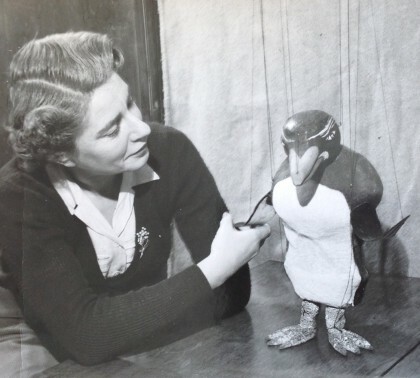 Well, Bob Pelham the founder of Pelham Puppets back in 1947 was from Marlborough, Wiltshire. He started making puppets from recycled materials he could find from home and then when he had run out would ask his employees to do the same! 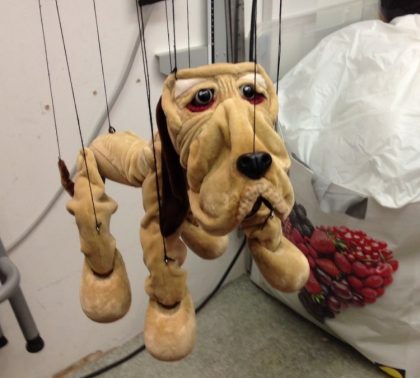 Although it was tough initially they eventually made over 9 million puppets and became a household name. How does Muffin the Mule fit into all this? 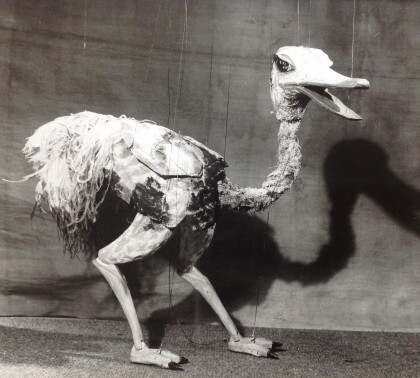 Well, it was Jan Bussell and Ann Hogarth who gave Bob the early steer on the puppets themselves and how they could be made, particularly for children to use. Jan wrote the instructions ‘With Instructions by Jan Bussell of the Hogarth Puppets’ which was printed or stuck on the front of the boxes. 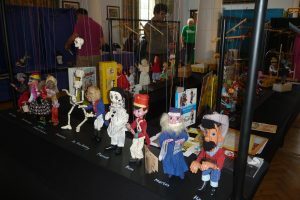 This weekend saw a variety of performers and a wonderful collection of Pelham Puppets all coming together to enjoy and celebrate the occasion. I managed to see Max Fulham, a ventriloquist, who had us in stitches; Lori Hopkins amazing us all with her one woman show ‘The Explorer’; Ian Thom Variety Show with a fantastic Skeleton dance, and not forgetting Ken Oldfield’s puppet shows using his childhood Pelham Puppets! There were many other performers I unfortunately didn’t get the chance to see as I was also doing a presentation! 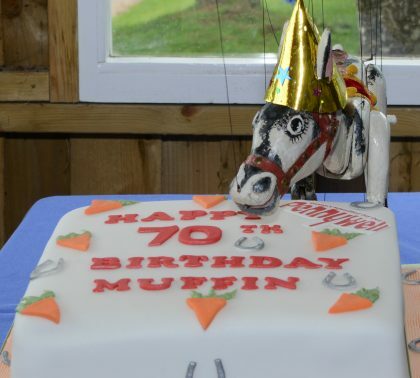 Yes, I was most honoured to be invited to present ‘Muffin the Mule and his friends’ where I bring them to life and tell the story of how Muffin became Muffin!